Other than the great weather, Florida residents have another reason to happy about living in the Sunshine State. 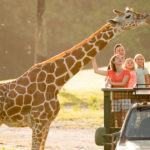 Residents of Florida can now get free admission to Busch Gardens and SeaWorld for their preschoolers. 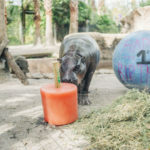 The free preschool pass is available online and provides free admission to both Busch Gardens and SeaWorld for children 5 and younger. The pass is valid for the entire 2012 calendar year. 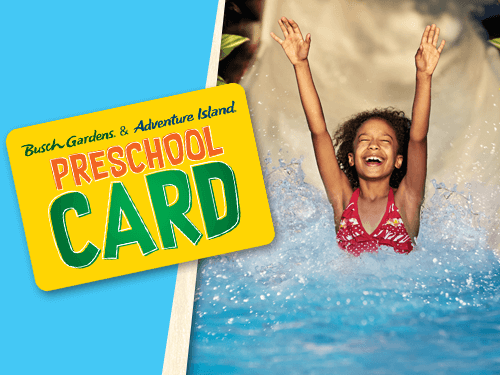 You can sign up online for the free Busch Garden and SeaWorld Preschool Pass. I stil remember my First trip to Busch Gardens on a sunday scholl outing with my sunday school teacher. I was 9 years old and it was a wonderful experience. I highly recommend Busch Gardens for a family day trip.